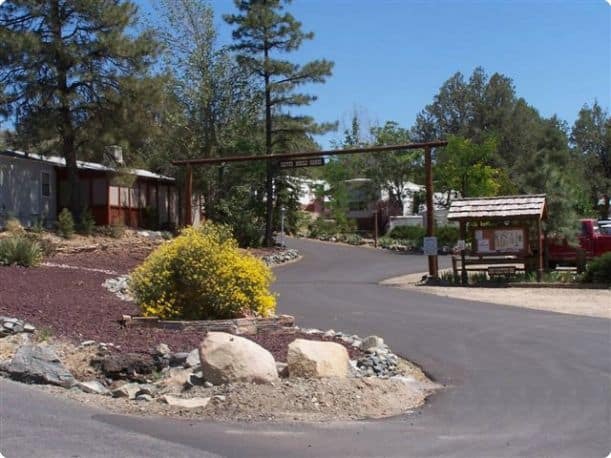 Welcome to Cactus Mobile Ranch Mobile Home and RV Park! 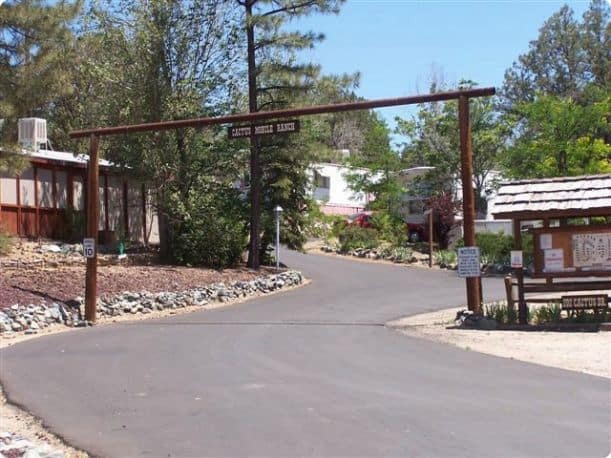 We are one of the premier RV Parks in Prescott, AZ! 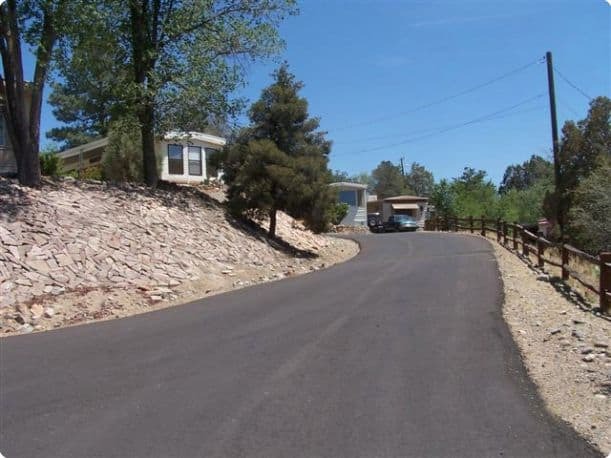 Terraced view lots, Close to everything, Cable TV hookups available, Permanent RV spaces with monthly rates, Laundry Facilities, VA Hospital with in walking distance, Close to the Prescott Resort & Casino, Veterans Hospital, Yavapai College, Frontier Village Mall, Wal-Mart, Home Depot, Courthouse Square and Gateway Mall. New Butterfield connector road adds additional access to Government Canyon. 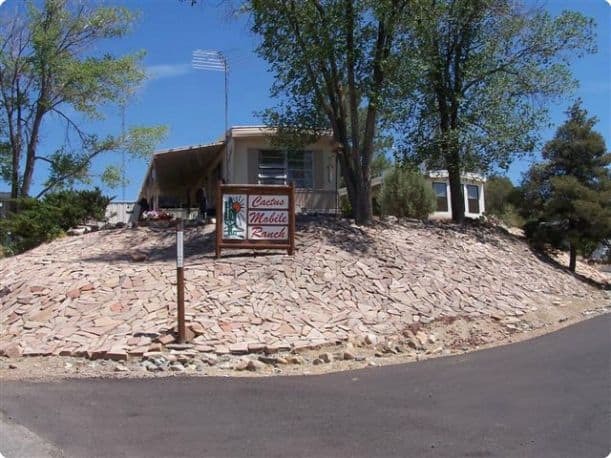 Close to the Prescott Resort & Casino, Veterans Hospital, Yavapai College, Frontier Village Mall, Wal-Mart, Home Depot, Courthouse Square and Gateway Mall. New Butterfield connector road adds additional access to Government Canyon.